Includes one each colour of Black, Blue, Pink, Red and two Natural. Each uke comes with its own matching coloured gig bag. 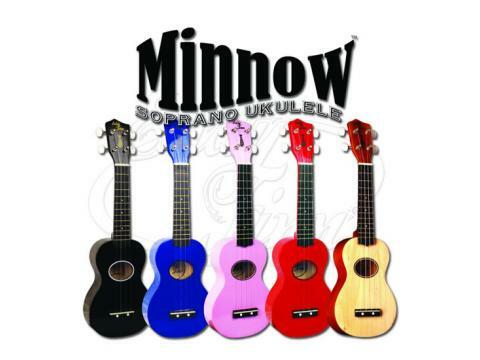 The Eddy Finn Ukulele Sampler Pack includes one each colour of Black, Blue, Pink, Red and two Natural. Each uke comes with its own matching coloured gig bag.